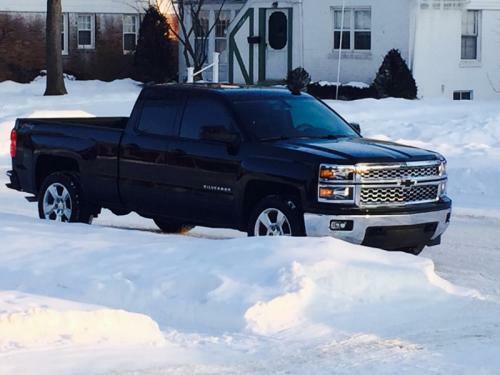 I still have my Silverado set available never installed. If you are interested. I bought set of these for my Silverado and never got around to installing them. I am picking up a 17 GMC AT on Thursday. if anyone is interested I am letting them go just trying to get my money back out of them. I just saw a 2014/15 with a 16/17 bumper with the LED fog lights today. I thought you had to replace the lights and grill to do a bumper swap. It still had the LT 2015 lights. It looked pretty sweet. Couldn’t take a picture the light turned green before I could get my phone out. What's Next? I Don't Like my Black Tires? If i added one it would have to look factory and fit where the key is currently. I had a 96 impala that someone installed a push button start on and relocated the key under the dash as a back up if the button failed. 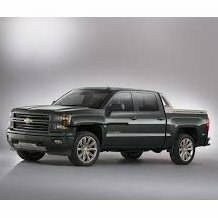 Can the new 2017 capless gas filler be adapted to older trucks?